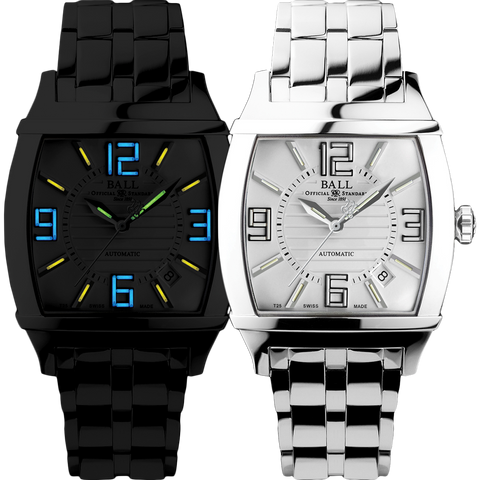 Since 1891, BALL Watch Company has been producing timepieces that comply with the most stringent criteria for precision, quality and reliability. 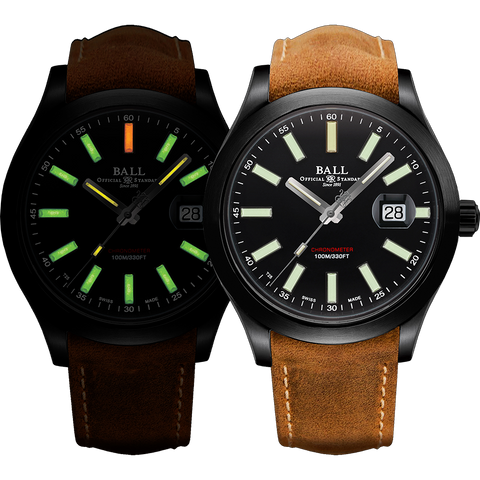 As pioneer of chronometry standards and with a rich past closely associated with the history of the American railroads, BALL Watch remains one of the most respected and well established watch brands in the United States. 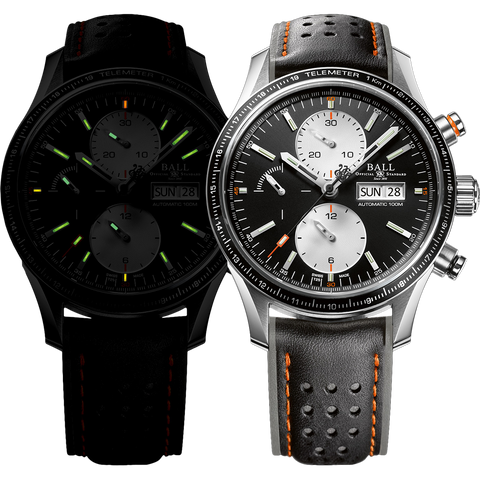 Be on the BALL and overcome the darkness! 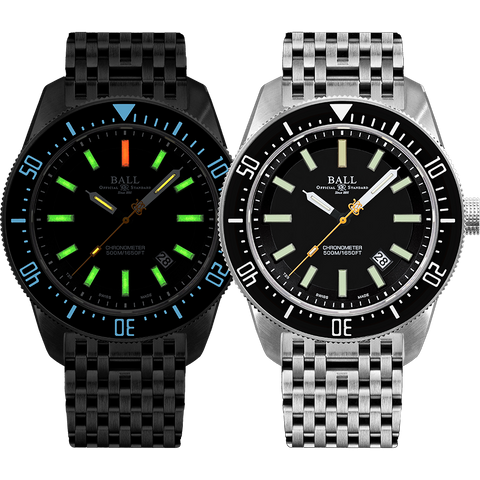 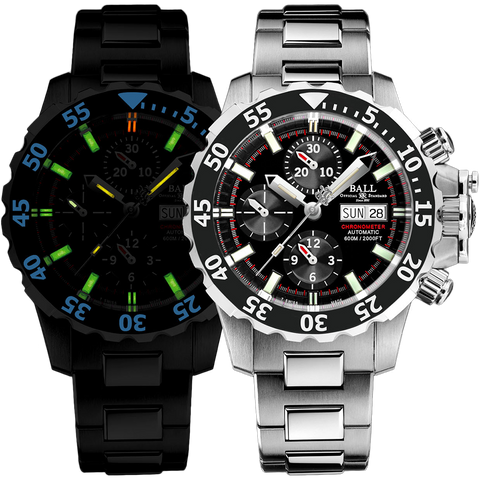 Swiss made mechanical BALL watches offer H3 luminosity technology and feature dials and hands with gas tubes which ensures the time can be read under any circumstance and in extreme conditions. 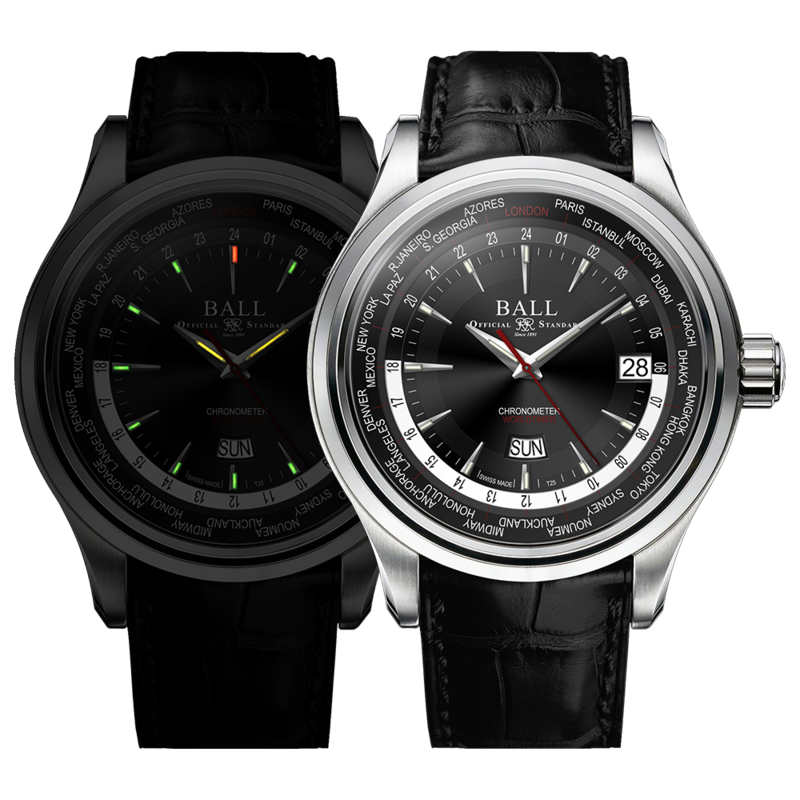 Today, more than ever, BALL Watch is continuing its journey and asserting its role as a key protagonist in the evolution of watchmaking history.